Deputy Health Minister Gediminas Černiauskas has decided to resign from his post. The deputy minister said that he made the decision to step down in order to maintain the ministry's work stable. "I do not really think that this is something to waste our time and attention on, I made this decision in order to keep the work going rather than have discussions about something that did not happen," he said. Health Minister Rimantė Šalaševičiūtė said that she had not had time to talk to her deputy but said that she would decide whether to accept Černiauskas' resignation later this week. Černiauskas has been named in two storiesof alleged corruption: for making decisions favouring a company he co-owns and for trying to secure a post for his party colleague. MP Agnė Bilotaitė, chairwoman of the Seimas parliamentary group For Corruption-Free Lithuania, has asked the Chief Official Ethics Commission (VTEK) to assess whether Černiauskas mixed up private and public interests when he chaired the ministry's Coordination Commission which works on allocating funds from State Investment Programme, EU's structural and other international assistance. "Following the advisory conclusion made by the commission led by Černiauskas, the then minister of health Vytenis Povilas Andriukaitis in June 2014 allocated LTL 1.442,708 (EUR 418,000) to the company Sveikatos Ekonomikos Centras UAB, whose shareholder and former director is Černiauskas himself. Also, during the funding period, the deputy minister's wife was working at the company," said MP Bilotaitė. The deputy minister has also been accused of protectionism in a separate story. Černiauskas, a social democrat, allegedly interfered in selection procedures to appoint a head for an institution subordinate to the ministry. 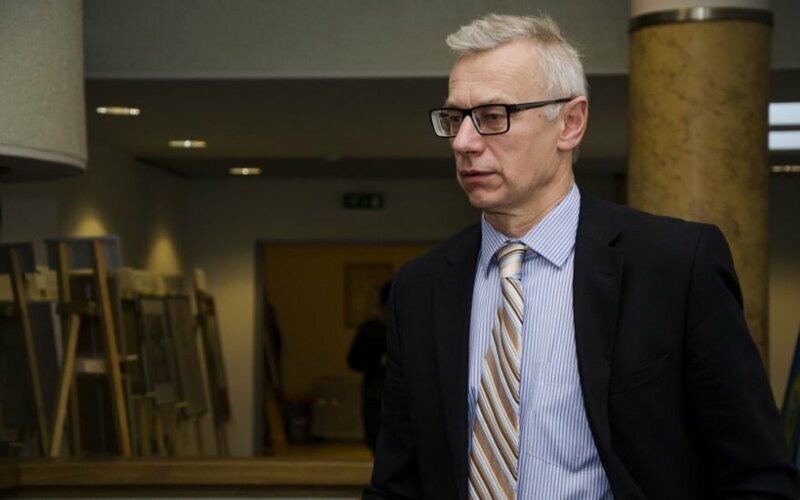 He told Nora Riboikienė, advisor to the health minister who had won the competition, to withdraw in favour of another candidate, Černiauskas' party colleague Vilija Vertelienė. MP Bilotaitė, of the conservative Homeland Union, turned to the VTEK when an audio recording where Černiauskas admits trying to influence the competition results was made public.